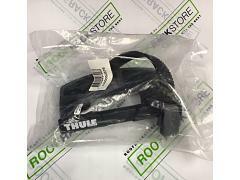 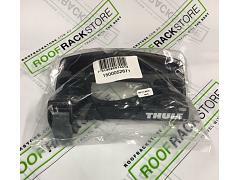 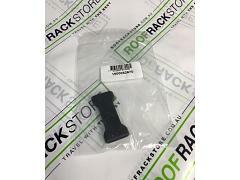 Thule ProRide 598B Black x 4 | Free Key Alike and Shipping! 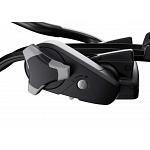 You're serious about your bikes and you want the sleek black look then you need the great value 598 Black QUAD PACK. 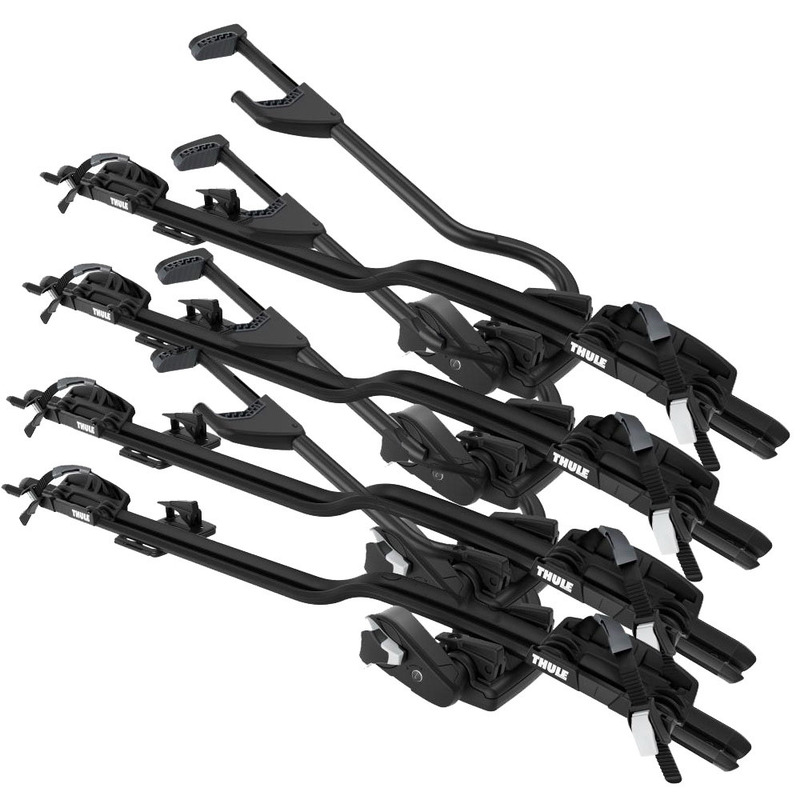 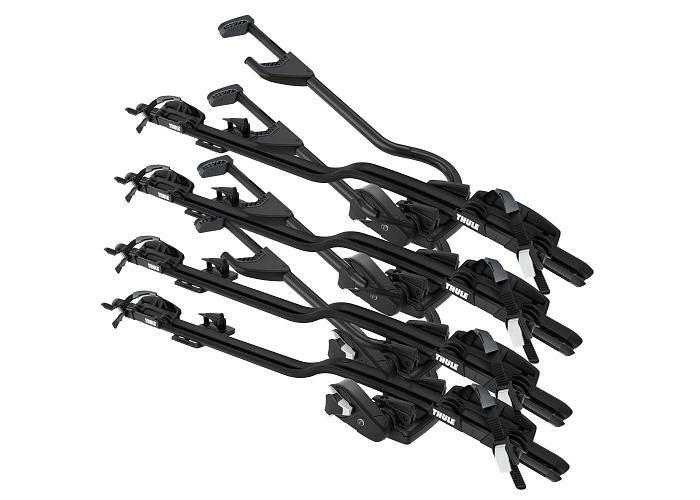 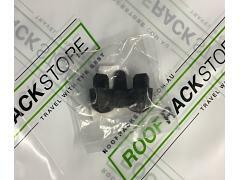 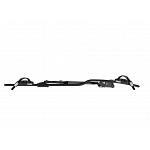 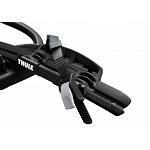 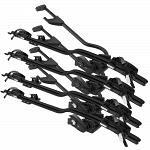 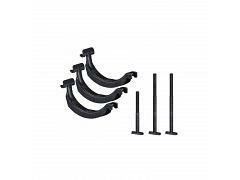 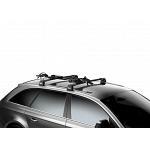 Four Pack of Thule 598 ProRides Black keyed Alike for Free. 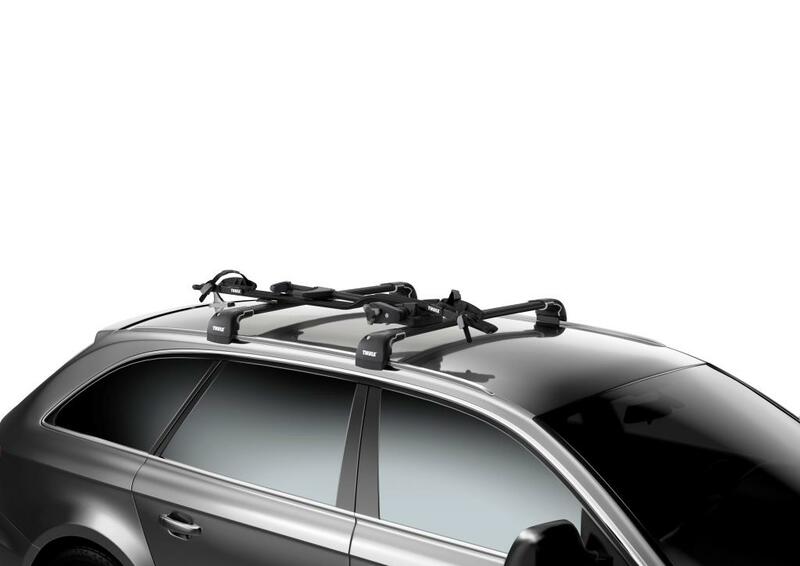 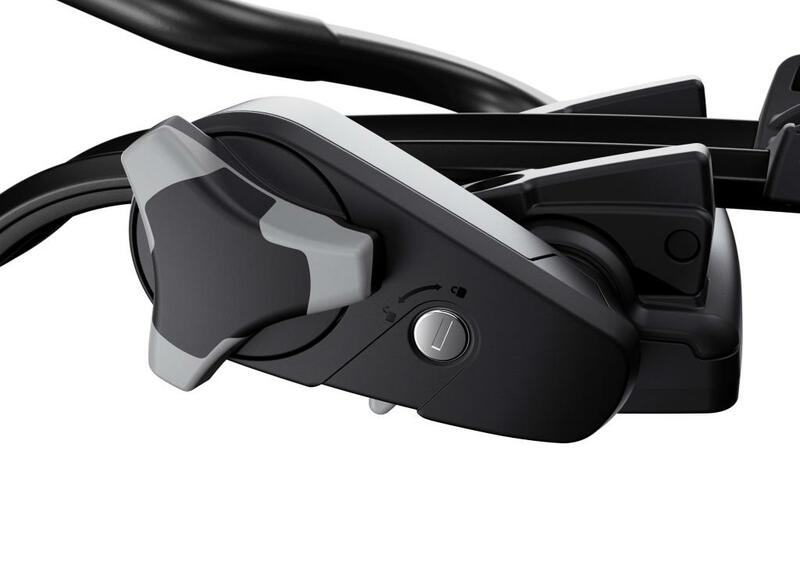 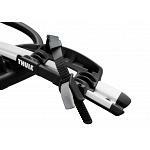 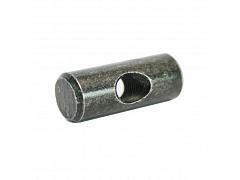 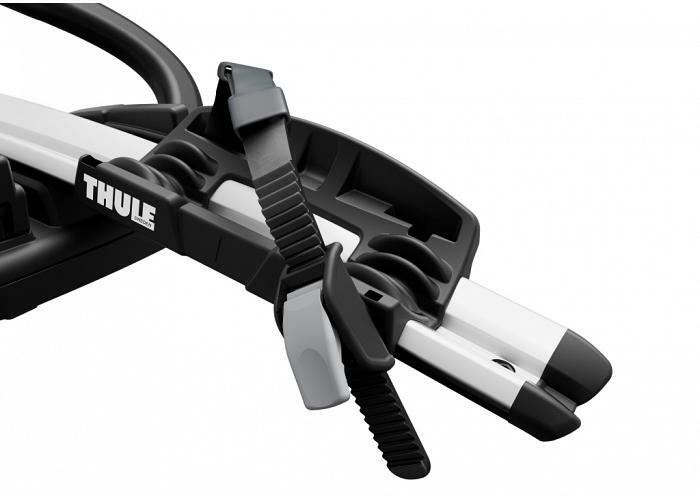 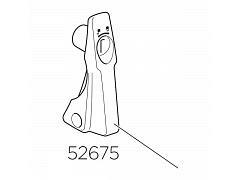 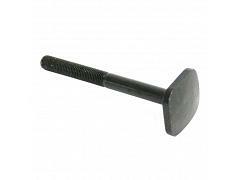 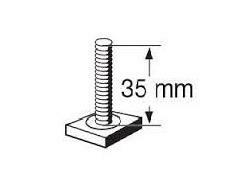 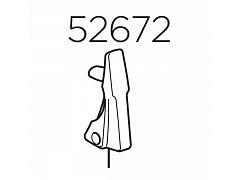 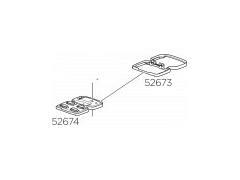 Thule will soon release the new improved Thule 598. 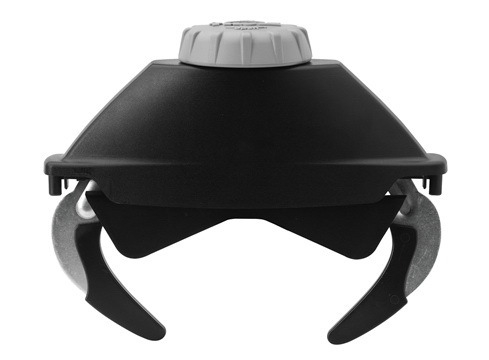 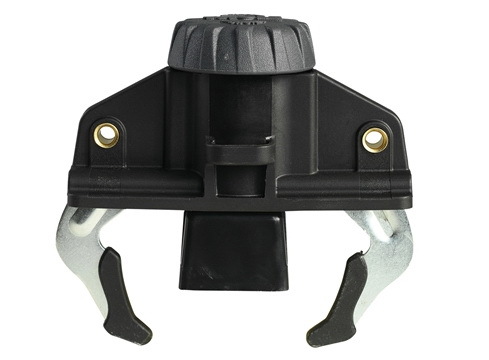 The current ProRide, the 591 is the world’s most popular roof mounted carrier. 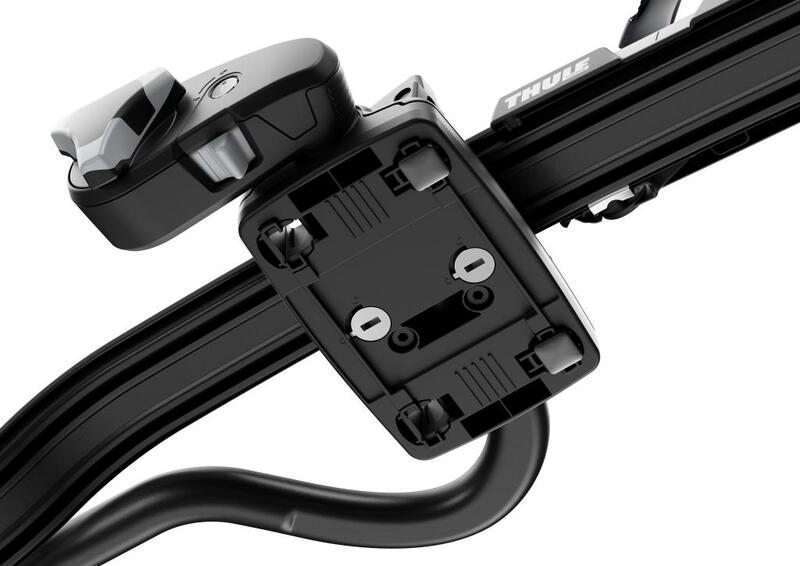 The new ProRide 598 has improved on an already fantastic design. 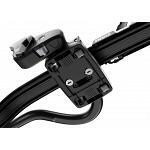 The weight rating remains at 20kg. 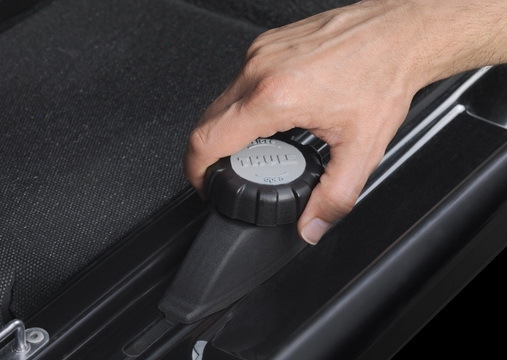 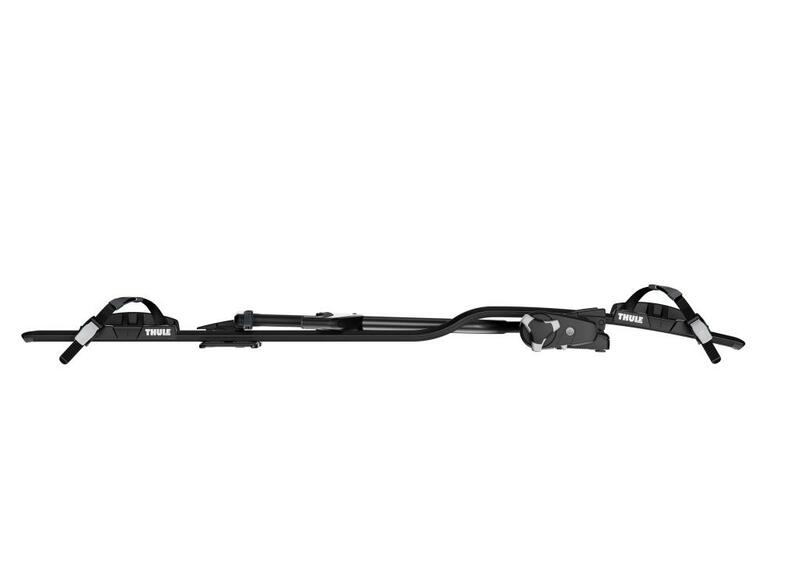 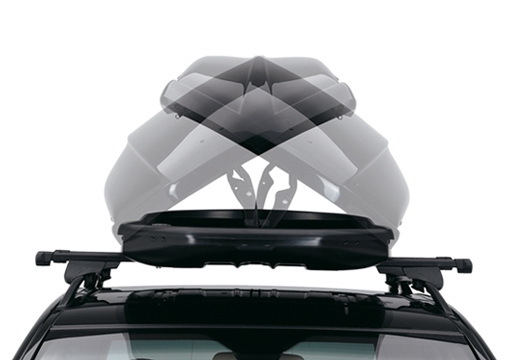 How does the ever popular Thule 591 stand up to five year's constant use? 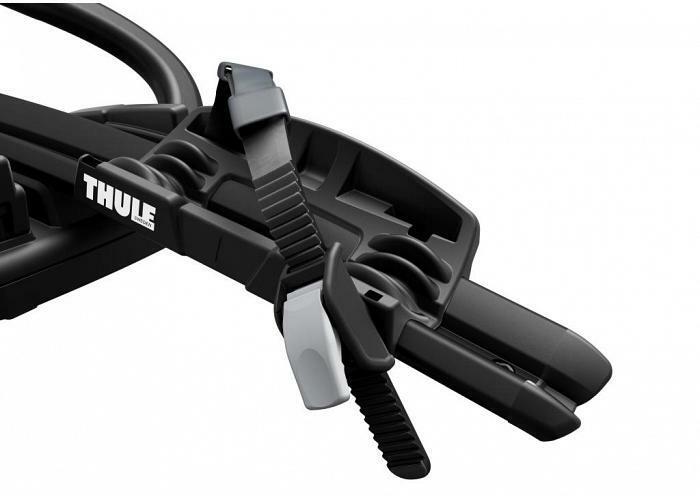 How will Thule's new Proride 598 stand up to constant use and the elements?